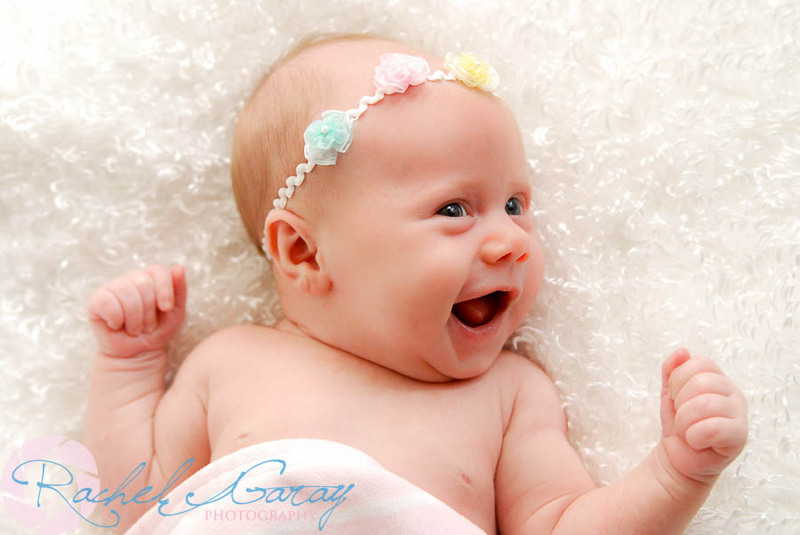 I had the pleasure of a session with little Miss Brooke recently, she is 1 month old. She was wide awake and ready for her close up! Big sister Anna was a great help, can’t wait to have a session with the two of them in a few months!